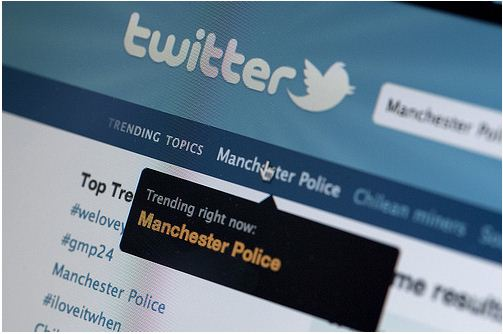 Twitter handed over subscriber information yesterday for one Twitter account indirectly tied to the Occupy Boston protest, ending a court battle fought behind closed doors as Boston law enforcement investigated hacking attacks on the Police Department and a police union. as reported by Boston. According to Twitter spokesman Matt Graves, the company provided the subscriber information for @pOisAnON, an account that is associated with the name of Guido Fawkes. “We provided information on a single user,’’ Graves said in a telephone interview yesterday. Twitter ignored the Suffolk D.A. 's request for secrecy, and forwarded the subpoena to @pOiSAnOn in accordance to Twitter's Guidelines for Law Enforcement. Wark said prosecutors are not targeting those who participated in the Occupy Boston takeover of Dewey Square, some of whom were arrested by police when the makeshift campground was shut down in December.